The stunning revelation that a tabloid obtained below-the-belt selfies of Amazon founder Jeff Bezos - the world's richest man - suggests that even billionaires are not out of the reach of hackers. "Today's threats however are not necessarily trying to breach the walls of the castle - they are already inside, residing on personal devices," said Kris Coleman, the founder of Red Five Security. "Experience has shown that the typical breach is not discovered for eight months." In this ever-more connected age, more and more personal data is stored online - from social security numbers to bank details, driver's license numbers and personal addresses. Mark Zuckerberg, Facebook's CEO, spent $7.3 million on his security in 2017, up from $4.2 million in 2015 - astronomical sums that the social network deemed justified due to his prominence. 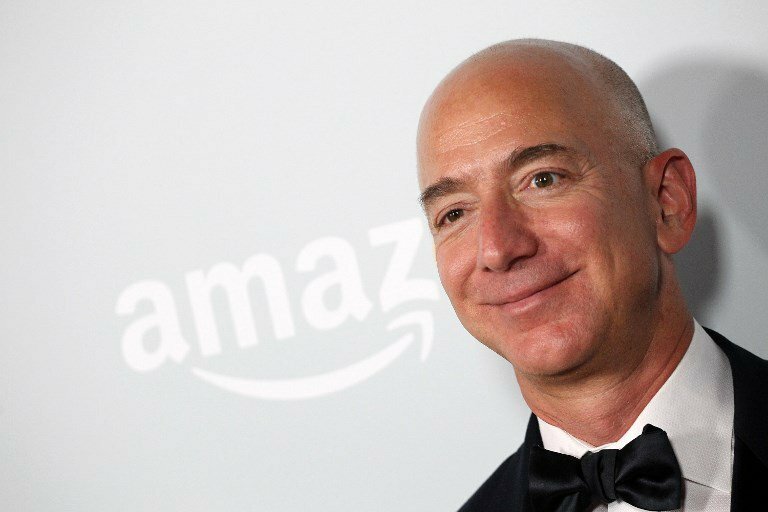 Just days before Bezos disclosed that a tabloid had obtained his intimate selfies, a fellow billionaire - Joe Ricketts, the founder of the broker TD Ameritrade Holding Corporation - was ensnared in scandal following the release of private messages.